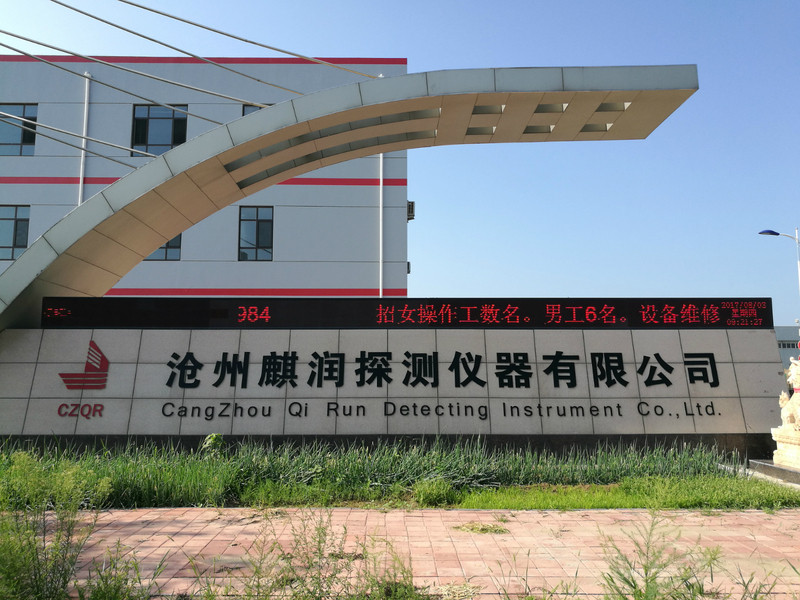 Product categories of Melting Steel Hydrogen Measurement, we are specialized manufacturers from China, Melting Steel Hydrogen Measurement, Melting Hydrogen Measurement suppliers/factory, wholesale high-quality products of Precision Melting Steel Hydrogen Measurement R & D and manufacturing, we have the perfect after-sales service and technical support. Look forward to your cooperation! Hydrogen will make lots of white point in casting blank, and each white point is tight crack. It will reduce quality of casting blank. Hydrogen measurement can test the quality of molten steel. The length of paper tube is customized according to customer's requirment. Thepaper tube includes flat paper item and spiral paper item. The feature of our production include: 1. high precision. 2. quick responsable ability. 3. simple opration.